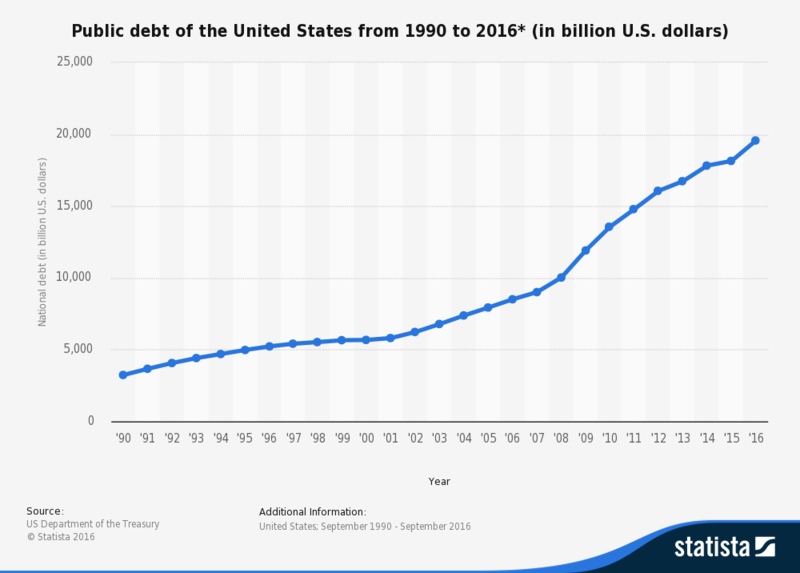 Scooper - Technology News: Fiscal policy: is today's perspective shaped by yesterday's facts? Fiscal policy: is today's perspective shaped by yesterday's facts? The second way facts have changed is that output growth has been disappointing. In its latest World Economic Outlook , the International Monetary Fund noted that, despite the drop in oil prices and favorable monetary conditions, output and investment in advanced countries have consistently remained below expectations over the last two years. The outlook for the eurozone is especially underwhelming: the IMF expects output growth to slow from 2% in 2015 to 1.7% in 2016 and 1.5% in 2017.